2 Bedroom Flat For Sale in Maidstone for Offers in the region of £169,995. 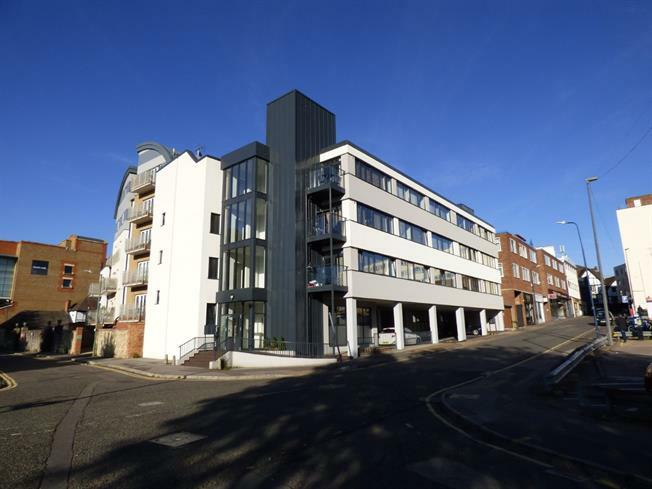 Bairstow Eves are delighted to offer for sale this generously proportioned modern apartment in the heart of Maidstone. This property has a lot to offer including a pleasant communal entrance and lift. Inside the apartment, you will find an open plan living room and kitchen area ideal for entertaining, two generous bedrooms with the master boasting an en suite too. The main family bathroom is contemporary and complements the modern feel this property offers. A viewing is a must to fully appreciate this striking property.